Entrance Procedure: We are a non-selective school and offer places on a first come, first served basis. You can register at anytime and will be offered a place when one becomes available. If you are coming in the later years an English and maths test may be taken to ensure every child can access the curriculum. 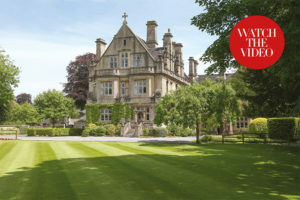 School Visits: Open Morning: Saturday 7 October. Please e mail [email protected] to arrange a visit. Our dedicated teaching staff inspire and challenge children to achieve their personal best. Our broad curriculum is supported by an extensive extra-curricular programme. Children experience music from all over the world and have access to a huge range of instrumental lessons from an excellent set of peripatetic staff. 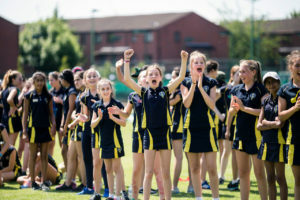 In PE lessons, we support the Study School’s ethos by providing a physical activity programme which allows each individual student to develop their talents to the best of their ability. 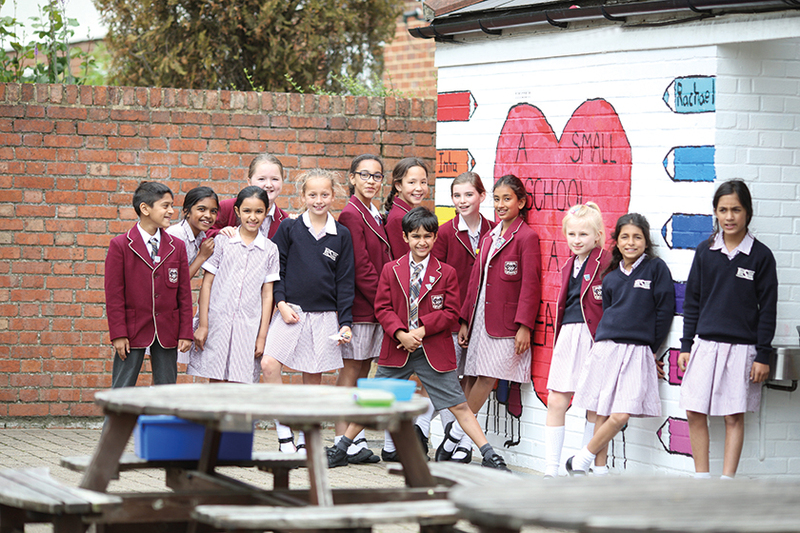 The school seeks to provide a friendly and supportive environment for its pupils; our pastoral care system encourages pupils to develop respect for both themselves and others. Children from The Study School are frequently recognised for their self-assurance and maturity. 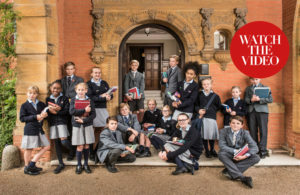 While children are sad to leave The Study School at the end of Year 6, they are well-prepared and eager to face the new challenges of senior school life. A small pupil/teacher ratio ensures that the talents of every child are recognised, nurtured and celebrated in a caring yet challenging environment. Courtesy and thoughtfulness towards others are emphasised throughout the school and the friendly family atmosphere ensures that each child flourishes and feels secure.